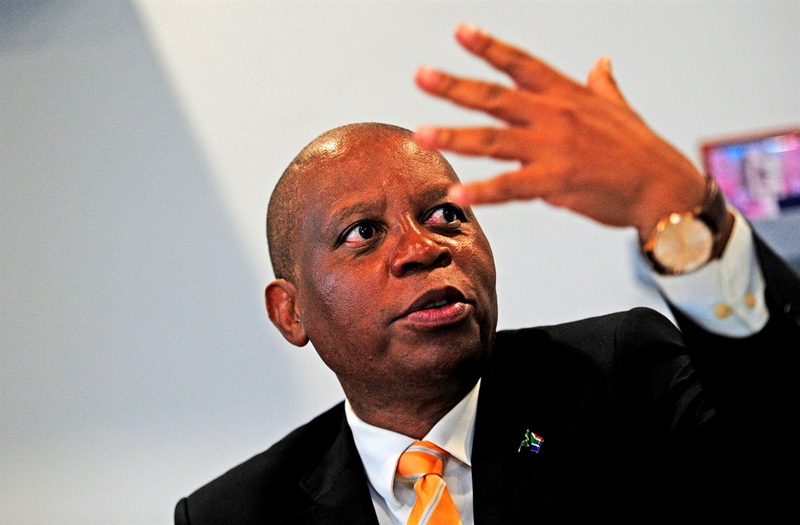 Johannesburg Mayor Herman Mashaba has said the city has embarked on a drive to attract infrastructure investment that will hopefully revive the inner city. Speaking at the sidelines of the fifth South Africa-Italy Summit held in Sandton on Tuesday, Mashaba said the city was targeting infrastructure investments in the inner city because it was “low hanging fruit”, in other words, easy to achieve. “Once we start attracting that type of investment such as construction, allied industries get a spin-off and the value chain is massive and it also employs a lot of people,” he said. Mashaba said as part of the city’s rejuvenation plan, there would be practical training of artisans and already 300 young people were being trained by the University of Johannesburg as part of a partnership with the city. “We don’t want short-term investments like the stock markets and the bonds. We want the Italians to invest in long-term investments like brick and mortar. We want factories so that our people can get employment,” he added. Mashaba said the city recently managed to attract a R2 billion investment in one of the inner city developments and he was hoping for more of the same. He pointed out that the country, and particularly the city, had managed to attract investment but unfortunately not the type that created jobs. During the summit, which was organised by The European House Ambrosetti in partnership with the Gauteng provincial government, former Finance Minister Trevor Manuel spoke on Africa’s viability as an investment destination while Transport Minister Blade Nzimande, in his speech, said the country was considering establishing transport-specific innovation hubs. “We’re looking to introduce transport innovation hubs to harness the great potential we have in terms of innovation. These will not only be restricted to South Africa, but will be in partnership with the Southern African Development Community region and the rest of the continent. There are lots of opportunities in the region for public transport. We in South Africa have very interesting examples, while not perfect, of what can be done,” he said. Nzimande spoke about the bus rapid transport systems that had been established in 13 South African cities. He said the country had invested billions of rands and this transport model could be copied in the region, in an integrated way. Nzimande added that less than 1% of government budgets on the continent was spent on innovation, whereas Europe spent at least 5%.